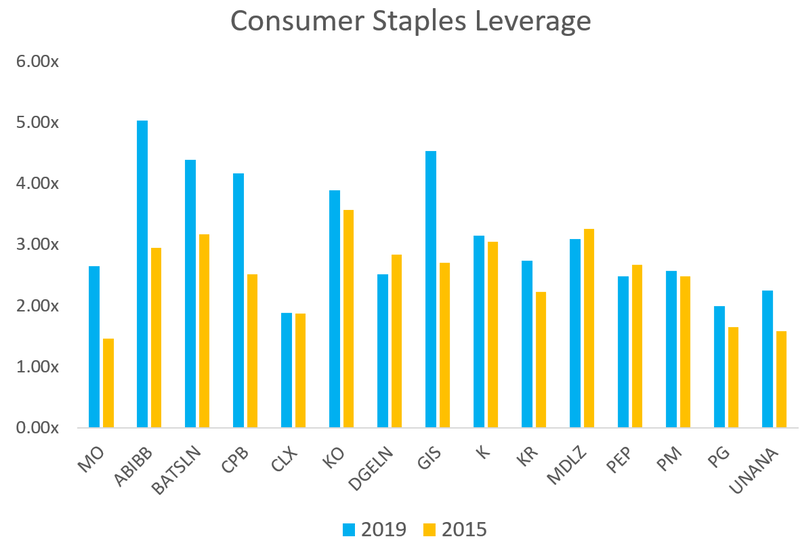 Not so long ago, Consumer Staples was one of the safest sectors for corporate bond investors. The sector was filled with companies that were known for steady growth and strong margins. They produced items that consumers wanted no matter the state of the economy, including cigarettes, beer, and classic food items like soup, pretzels, and cookies. 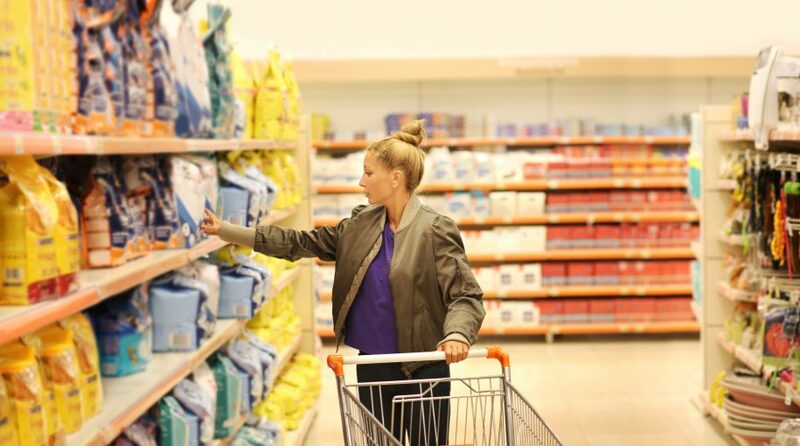 The sector may not have always been the most cutting-edge, but investors could count on the issuers in the Consumer Staples sector to deliver consistent cash flows that made buying their debt relatively less risky. Secular declines in demand for some of these products, combined with more aggressive financial policies spurred by a wave of consolidation have conspired to destroy this narrative. Investors have taken notice. 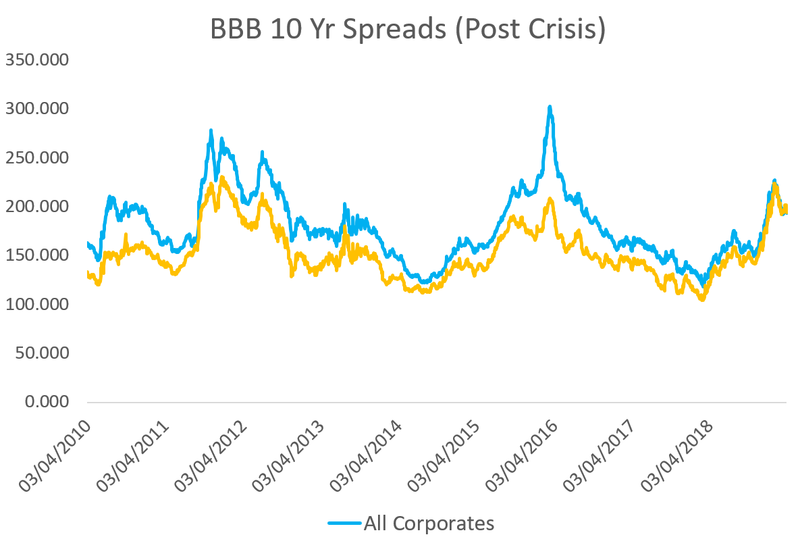 Once one of the “tighter” trading sectors of the corporate bond market, Consumer Staples companies now have spreads that are in line or, in many cases, even wider than other companies in traditionally more volatile sectors, such as Energy and Technology. The two major phenomena that have pushed spreads wider in this sector are, of course, related: waning product demand and heightened M&A activity. Health awareness has contributed to slowing sales growth in alcohol, cigarettes, and sugary soft drinks. Sales growth has declined significantly for some companies, forcing many corporate management teams to reevaluate their options for producing the profit growth that equity investors demand. To increase profits, one option that has become increasingly popular with the C-suite executives of these companies is leveraging M&A transactions. Companies have looked to buy smaller competitors with faster-growing products or combined with similarly-sized peers, adding debt on top of the balance sheet while trying to cut costs via elimination of redundancies. These efforts have had mixed results at best, and at worst have taken long-time blue-chip debt issuers from the being considered stable investment grade outfits to the precipice of junk bond territory. A high-profile example of this type of failure is the combination of Kraft Foods and H.J. Heinz Co. into The Kraft Heinz Company (KHC). Since the leveraged merger took place in 2015, the combined company’s stock has lost 50% of its value and the entity’s bond ratings have sunken to low BBB, one step away from a junk rating. The deal had the backing of an impressive roster of investors, including Warren Buffett, who believed in the long-term demand for the products they sold and the company’s ability to cut costs and drive cash flow growth enough to trim the large debt burden created by the merger. Sage follows a universe of benchmark issuers within the Consumer Staples space that echoes this story. Many issuers are carrying significantly larger debt balances while seeing slowing top-line revenue growth. The group has seen average leverage increase from 2.5x in 2015, to 3.2x currently, especially significant given that traditionally the 3x leverage level was a considered a key guidepost for the difference between an investment grade and a high-yield rating from Moody’s or S&P. 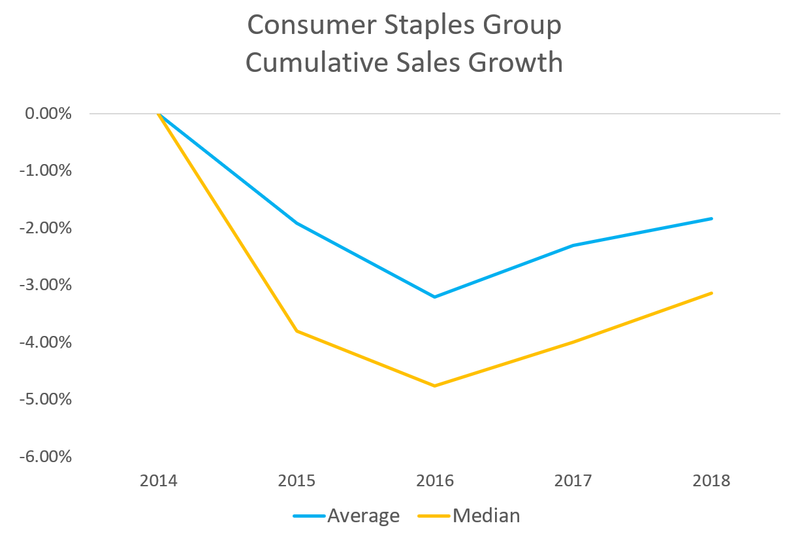 At Sage, we have become less sanguine on the prospects for the Consumer Staples sector at large, and within the sector we prefer lower-risk credits that have avoided the temptation to issue excessive debt for mergers designed to spur sales growth. Clorox (CLX) and Colgate-Palmolive (CL) exemplify this discipline, while companies such as Kraft-Heinz (KHC), Campbell Soup Co. (CPB), and Anheuser-Busch InBev (BUD) have all the characteristics we’d prefer to avoid.